To assist government job exam aspirants, Safalta team is providing the most important events of India and World History daily to help students boost their preparation. 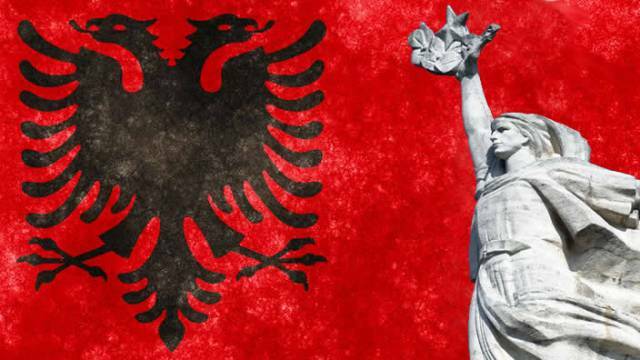 In today's history, here are the most important incidents that took place on 29 Nov.
Albania was liberated from Nazi Germany forces after the Albanian resistance during World War II in 1944. France performs nuclear test at Mururoa atoll in 1987. India president Rajiv Gandhi resigns in 1989. Test Cricket debut of Javagal Srinath, v Australia at the Gabba in 1991. US President Bill Clinton lifts ban on exports of oil from the Alaskan North Slope in 1995. UN Security Council unanimously approves a resolution extending the Oil-for-Food program in Iraq for another six-month period in 2001. The new Croatian Communist Party (KPH) is founded in Vukovar in 2005. The Armed Forces of the Philippines lay siege to The Peninsula Manila after soldiers led by Senator Antonio Trillanes stage a mutiny in 2007. The UN votes to approve Palestine’s status change from an observer to an observer state in 2012. Luiz Felipe Scolari takes over as Brazilian Football coach in 2012. American TV host Matt Lauer is fired from NBC's "Today" show after an allegation of sexual misconduct in 2017. Bosnian war criminal Slobodan Praljak commits suicide by poison in court at The Hague after 20 year prison term read out in 2017.